It’s that time of year when the best gift is gathering around the fireplace with friends and family. 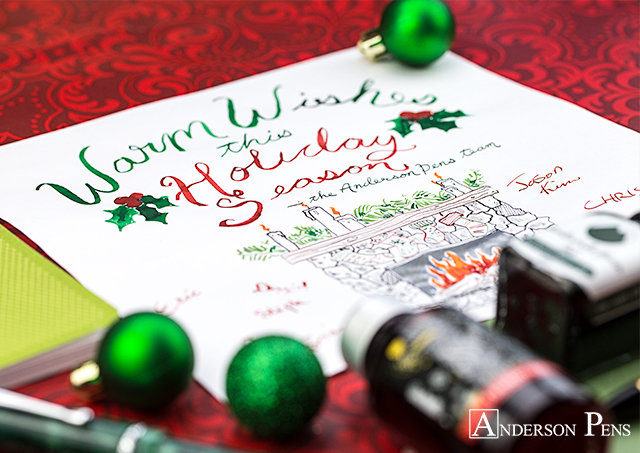 This week we offer some holiday inspiration, and send warm wishes from the Anderson Pens team. 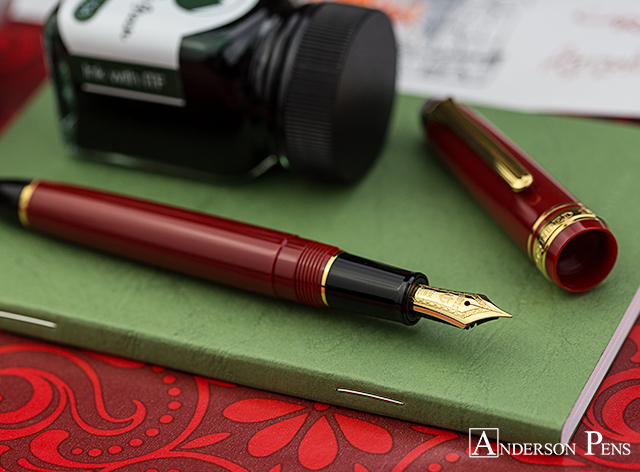 Vintage inspired with modern materials; the Conklin Duragraph offers a great writing experience. The redesigned Parker Jotter offer a rainbow of beautiful colors and styles. 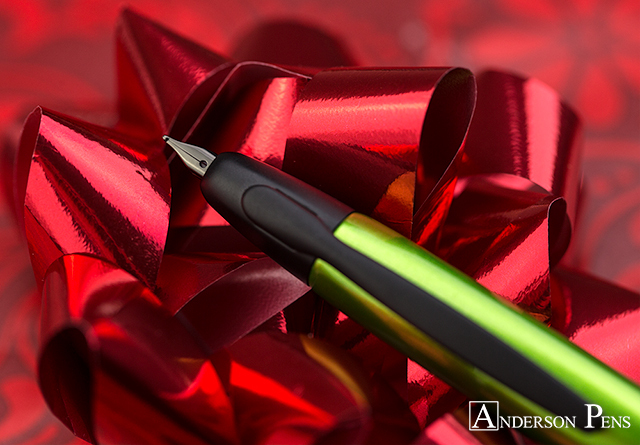 The Sheaffer VFM is the perfect kindling to set ablaze a fountain pen passion. Clairefontaine 1951 notebooks are the perfect place to keep track of your thank you cards. 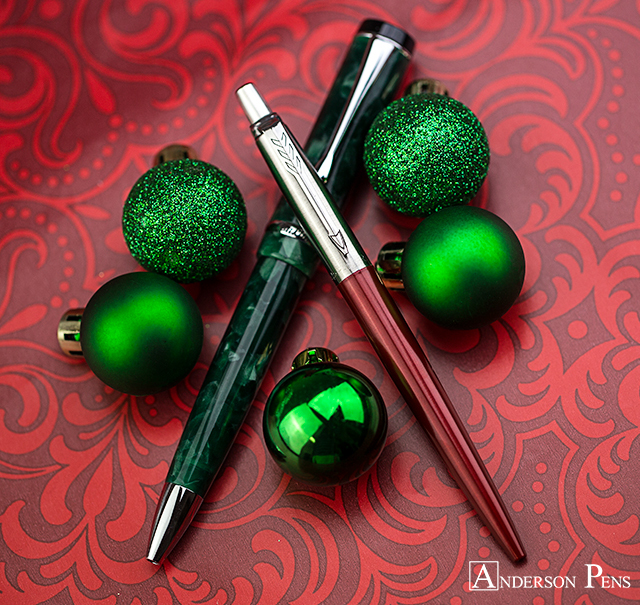 The Aurora Ipsilon is a modern looking pen with an array of striking matte finishes. 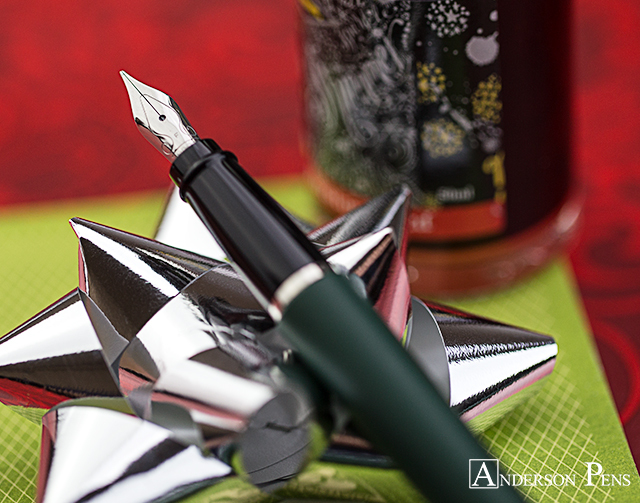 The Pilot Vanishing Point is as good as mistletoe this holiday season. 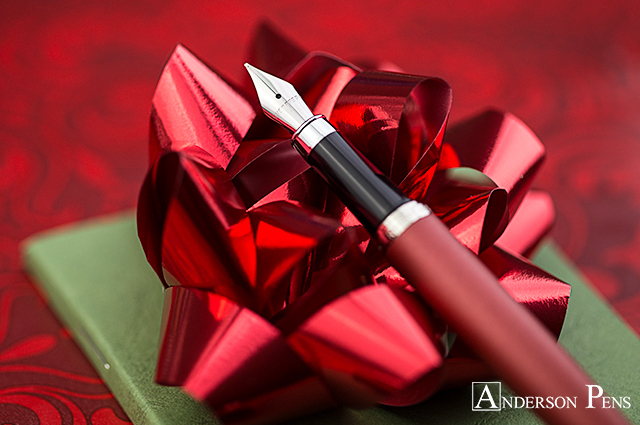 Set aflame your writing with Diamine Shimmertastic Firestorm Red. Available in a 90ml and 30ml bottle, Monteverde Green is a beautiful piney green. 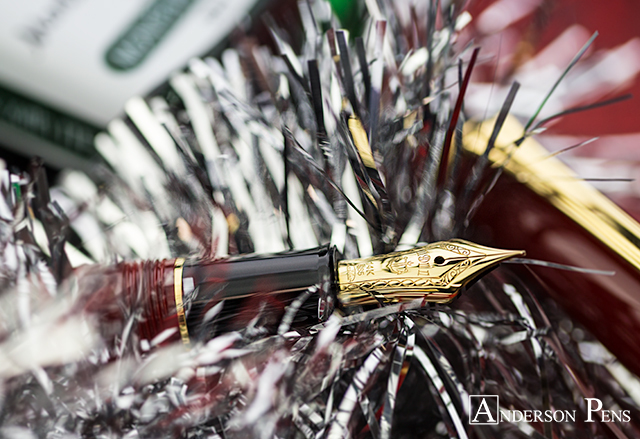 We have nothing but glowing praise for the Sailor 1911 standard fountain pen. Unwind and unplug with Clairefontaine Basic notebooks. This entry was posted in Ink, Midweek Mojo and tagged Aurora, Clairefontaine, Conklin, Diamine, Monteverde, Parker, Pilot, Sailor, Sheaffer. Bookmark the permalink.